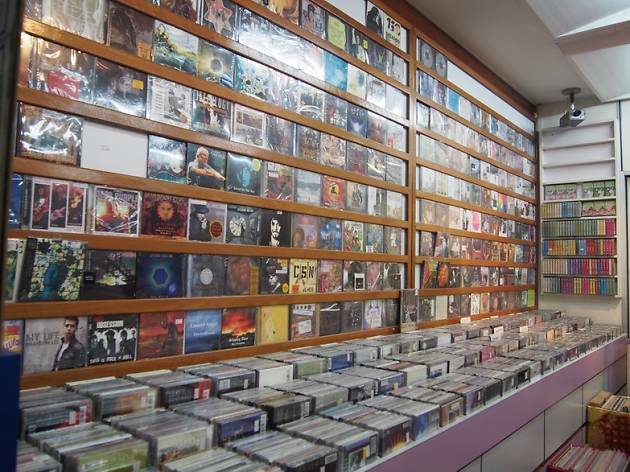 Stepping into this record store is like taking a trip back in time. 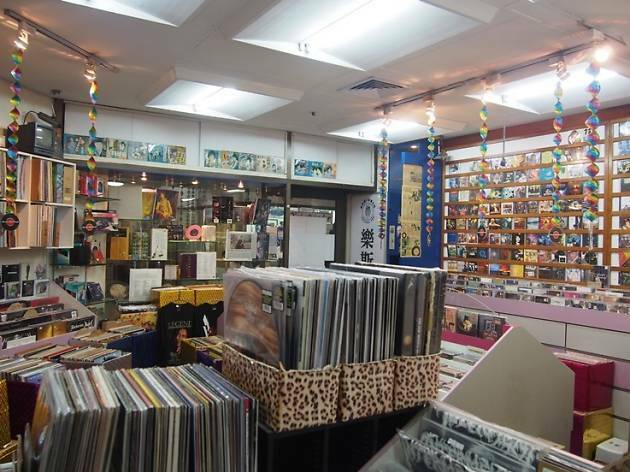 Vintage and new vinyls spill out from crates, walls are lined with CDs, and there’s even a small corner for cassette tapes going for a dollar a pop. Spotify, what? 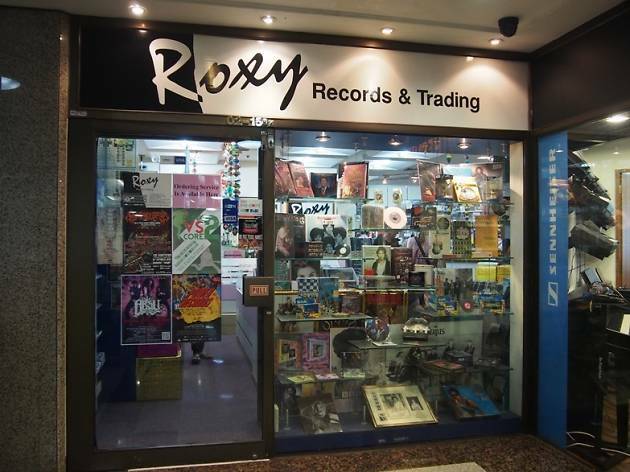 You don’t need us to tell you that vinyls are back in the mainstream – but Roxy has been serving the wax faithful since 1962. 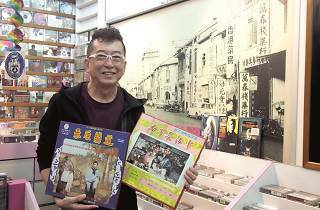 Their father handed the reins to the store to current owner Paul Lim, now 58, and his two brothers in 1983, and music fans will recognise the former’s friendly face every time they step in. 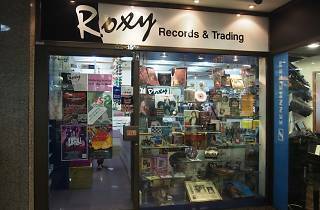 A treasure trove of both old and new titles, Roxy carries a huge variety of music, from The Beatles and The Zombies to Adele and the Frozen OST. Crate-diggers looking for rare first-presses, head to the counter and ask to see the collectors’ lists: one of Lim’s most prized records is a never-before-played Wings’ Back to the Egg. It goes for a cool $4,500. 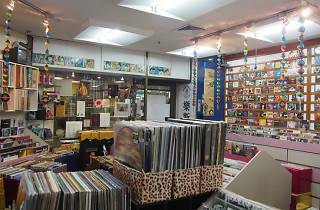 In the ’60s and ’70s, Roxy also ran a label, Precious Urn Records, that specialised in Teochew opera. 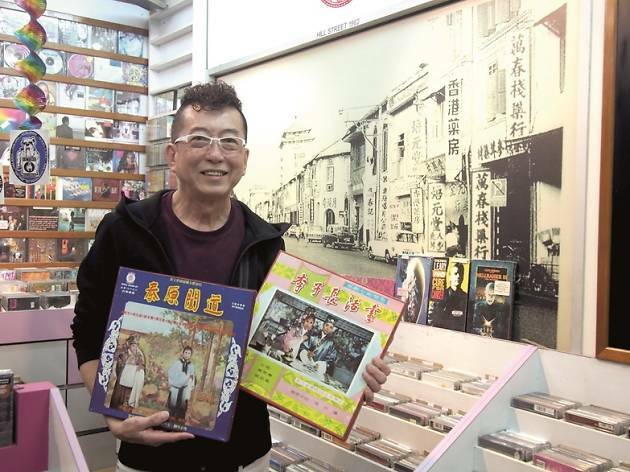 It produced 7-inches and cassettes of local Teochew opera and Mandopop musicians, the most successful of whom was Zhang Xiao Ying – she went on to become famous for her a-go-go tunes. 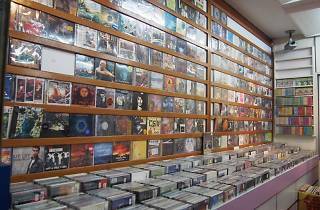 The label has since been retired, but a few albums can still be found in the store. And we gotta give props to Lim for being a fervent supporter of homegrown music: local albums, merch and tickets to gigs can be found here.